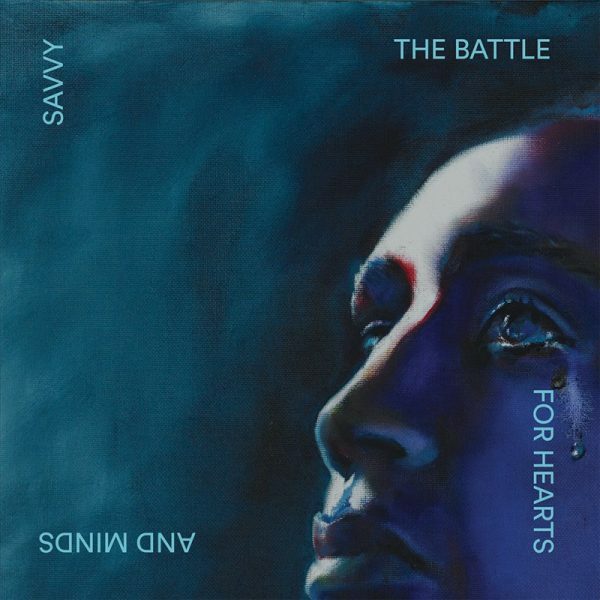 The response to Savvy’s long awaited long player “The Battle For Hearts And Minds” has been outstanding, so they have decided to giveaway a very rare special test pressing of the double vinyl album to 1 lucky fan. The album is already being lorded as one of the potential top albums of the year, so this test pressing could become quite the collectors piece in the future! Share a song or video tagging @iam_savvy including the hashtag #TBFHAM and we’ll add your name to our list.